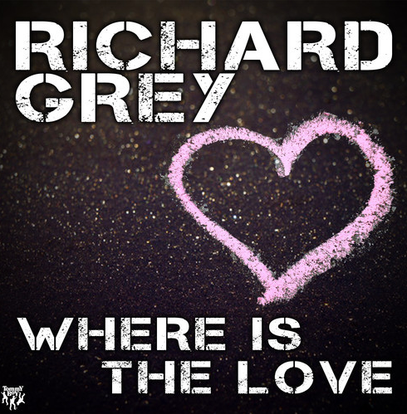 ‘Where Is the Love’, featuring the vocal talents of Kaysee, is Richard Grey’s debut single on Tommy Boy Entertainment and is a solid uplifting house track with a simple lyric. Richard delivers in true RG style, reminiscent to many of the vocal tracks that made him one of the top protégés for Erick Morillo and the Subliminal team. Originally released last year on a small Italian label, the Tommy Boy release comes with brand new mixes from Grey including the main Classic House Mix, an Electro Mix, as well as a high energy Progressive Club Mix.